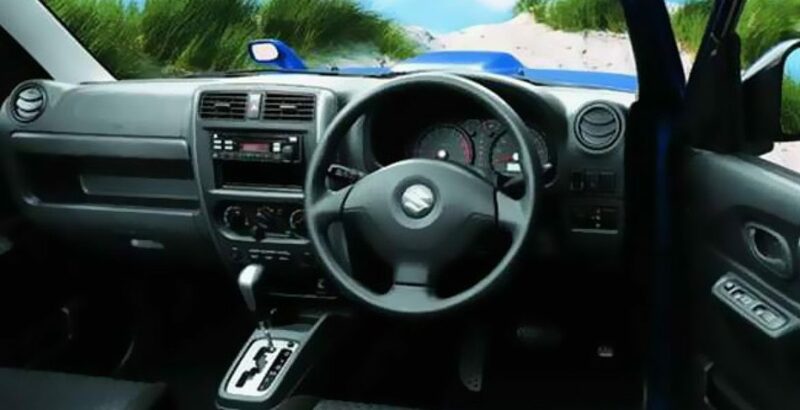 After experiencing a favorable response from the Pakistani market for its low powered engines like 800cc and 1000cc, Suzuki has step ahead and introduced a new 1328cc engine in a jeep like shape vehicle, stylish and advanced in technology with highly defined techniques, named as “Suzuki Jimny”. It is replaced with Suzuki Potohar which was considered as most popular jeep in its times. 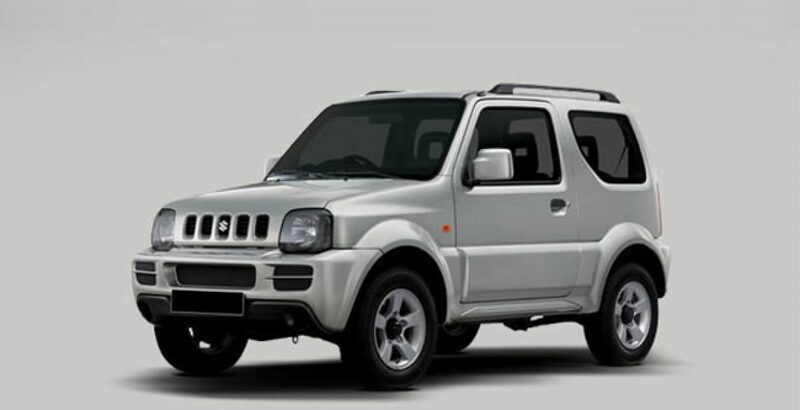 Although Suzuki Jimny 2012 is not that fuel efficient but it provides quite smooth and fast drive on rough surface. 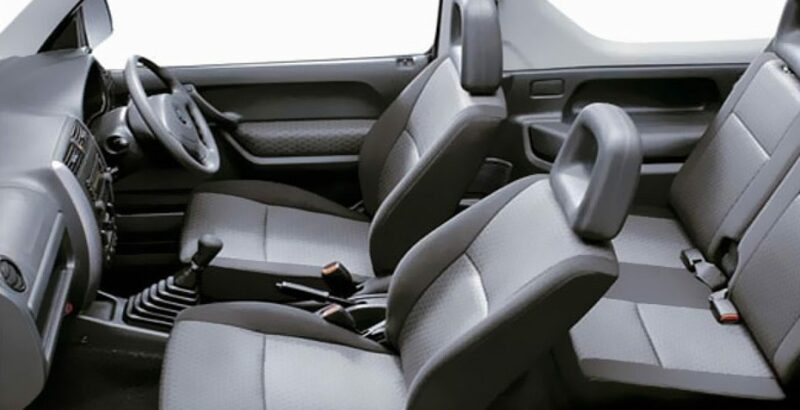 Your expectations come to an end when you drive this vehicle because this automobile is equipped with all that excellent interior, exterior and safety functions that you want in a jeep. 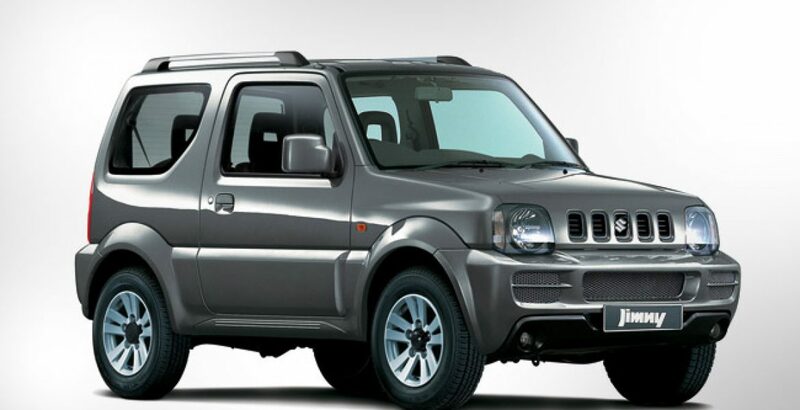 The Price of Jimny 2012 in Pakistan comes out to be in millions but I believe that its ravishing interior and exterior will surely grab jeep lovers towards itself. 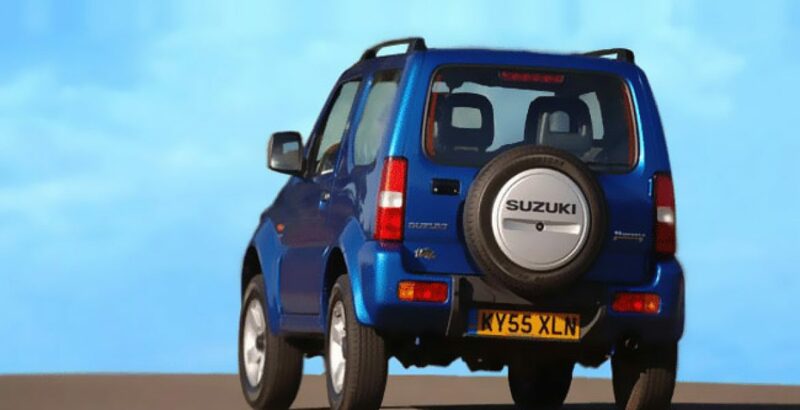 You can find out Suzuki Jimny Price in Pakistan and compare it with other models for the most economical choice. Externally, if you will see it, you will find this 3-door like a bulky jeep with stylish alloy rims for stiff ride, rectangular headlights with round corners, green tinted glass windows, fog lights, and heavy grille at the front. Internally, this Jeep has many features like sleekly designed seats with heavy dashboard equipped with Air Conditioner, stylish speedometer, MP4 player, Central Locking, Power Steering, Rear Seat Belts, Power Windows, Anti-Lock Braking System and Immobilizers for the Safety purposes. Technically, with MPI Fuel distribution and 1461 cm Piston displacement, this 5 Manual Transmission has 8 Valves M13A engine type that regulates the engine energetically at high speeds on the rough and tough roads. It’s a full fledge jeep with multi functioning options that has brought a new ray of hope to the people of Pakistan to get the adventure of Jeeps.